You may know Chrissy Teigen from her many viral and hilarious tweets, you may know her from the many covers she has graced, you may know her from her cookbooks or even her countless appearances on TV where she is either a guest or the host of your favorite TV shows. However, we know her for the many fascinating outfits the model and media personality pulls on the red carpet. Constantly outshining her also rather stylish husband on the carpet, Chrissy is truly worth studying for lessons on how to turn heads on the carpet and this particular look she pulled at the 2019 Vanity Fair Oscar Party proves this. The dress, which is from Marchesa’s Pre Fall 2019 Collection, plays with earthy tones and we are here for it. The pale orange cocktail dress features feather accents on the top as well as the bottom a well as floral embroidery which leaves Chrissy looking exquisite and elegant. She then finishes up the beautiful ensemble with a powdery pink clutch. Are we obsessed with this look? Yes! The fun doesn’t stop here, visit www.bellanaijastyle.com for more on African fashion and lifestyle now! 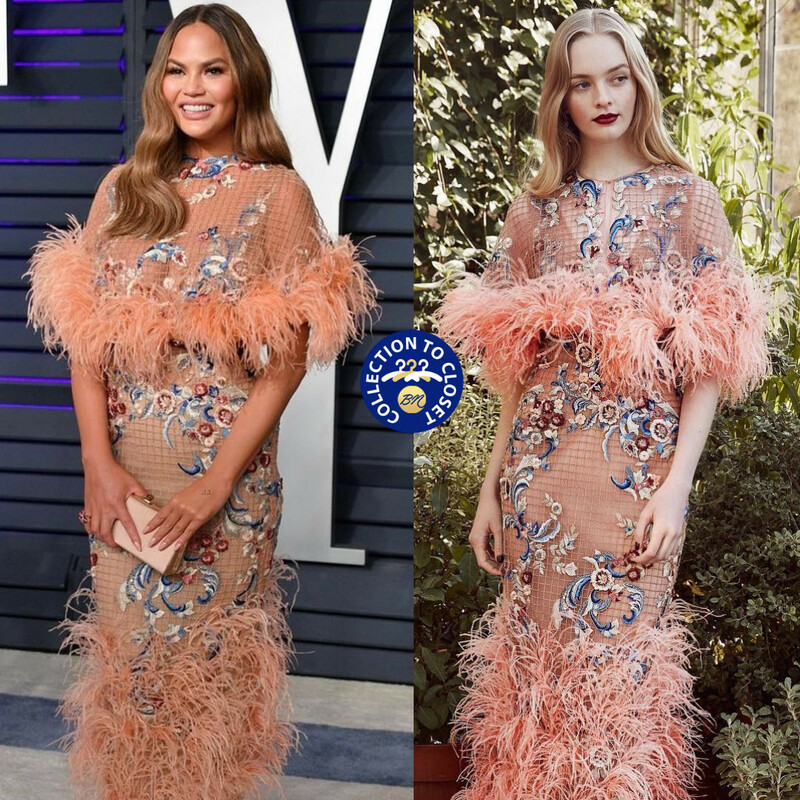 The post ICYMI: BN Collection To Closet | Chrissy Teigen In Marchesa appeared first on BellaNaija – Showcasing Africa to the world. Read today!. Monument Valley 2 Review: Beautiful Yes, But Is It Worth £5?